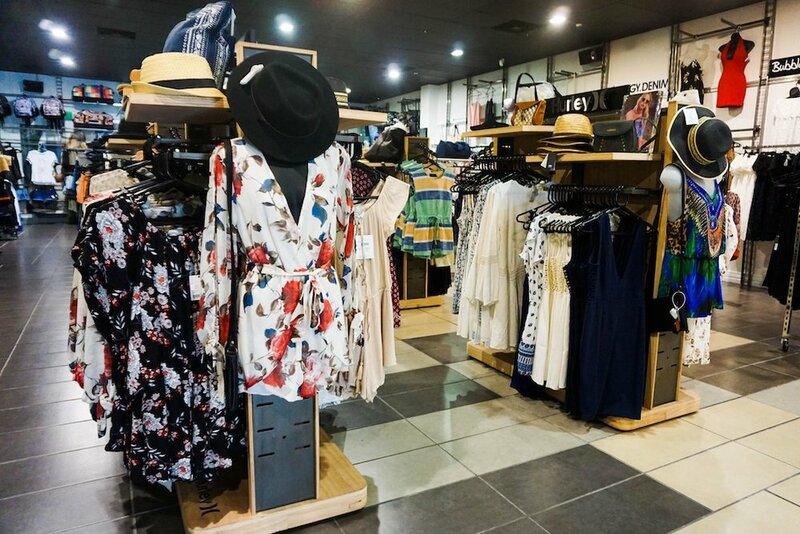 With such a large range of women’s fashion, we have outfits to suit every occasion. 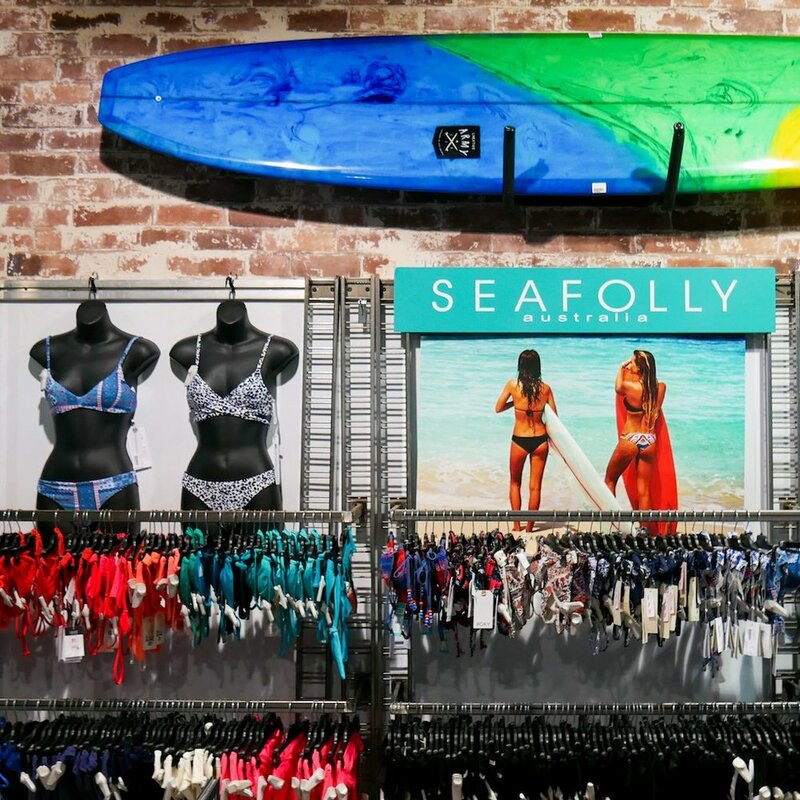 Whether you are looking for casual, swimwear, evening wear, party or festival attire, let our team help you find what you are looking for. 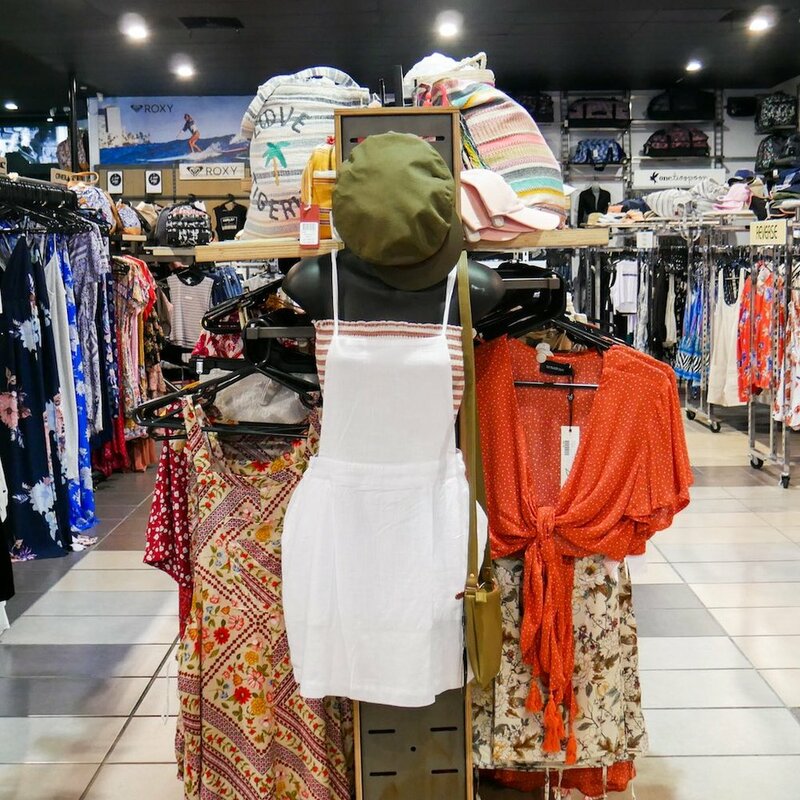 We aim to ease your shopping experience and have you walking out looking, and feeling hot! New stock arrives every week making sure you have access to the latest fashion trends and find something new every time you come in. Shorts, dresses, tops, tanks, skirts, playsuits, we have it all!